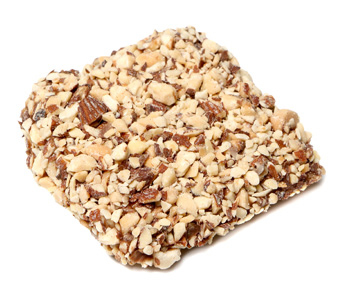 Our Famous Butter Crunch is some of the finest candy made according to Steel’s Fudge owner, George Steel. He calls it The King of Candy. 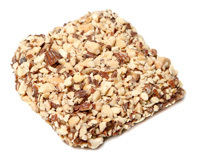 It is a toffee based candy made with dairy fresh butter, fine chocolates and a sprinkling of nuts. A little salty, a little sweet and a lot of crunch is how we describe it. You are sure to be satisfied.